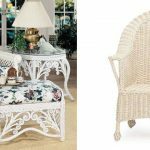 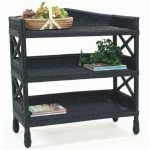 Indoor rattan furniture has become a well-known staple for stylish tropical resorts and Caribbean-themed living areas, but did you know that this eye-catching furniture has been decorating our homes since nearly 3,000 BC? 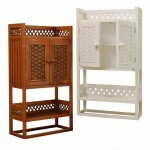 In the times of Ancient Egypt, craftsmen would gather the stems of a plant called rattan. 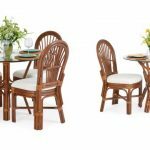 Rattan is a thin, pliable variety of palm that can be woven together to create objects varying from baskets to chairs to headboards. 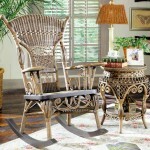 While other materials, such as cane reeds, could be used to achieve the same effect in ancient times, rattan was reserved specifically for high-quality, sophisticated projects. 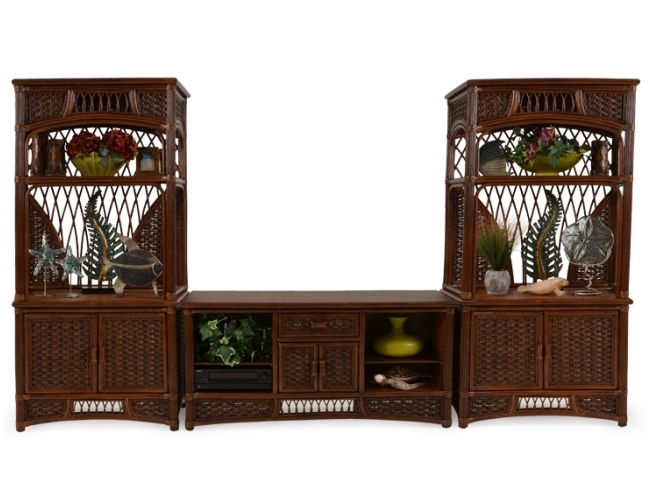 Some of the finest rattan furniture was recovered from the tomb of King Tutankhamen himself! 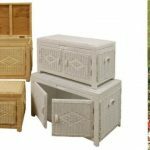 These beautiful pieces of furniture would eventually draw the attention of the Roman Empire, and the legacy of wicker would continue all the way into the Victorian and more contemporary eras. 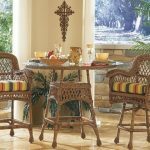 These days, indoor rattan furniture is still a popular statement choice for indoor lounge areas, in part due to its stunning design and in part due to its incredible ability to withstand the test of time. 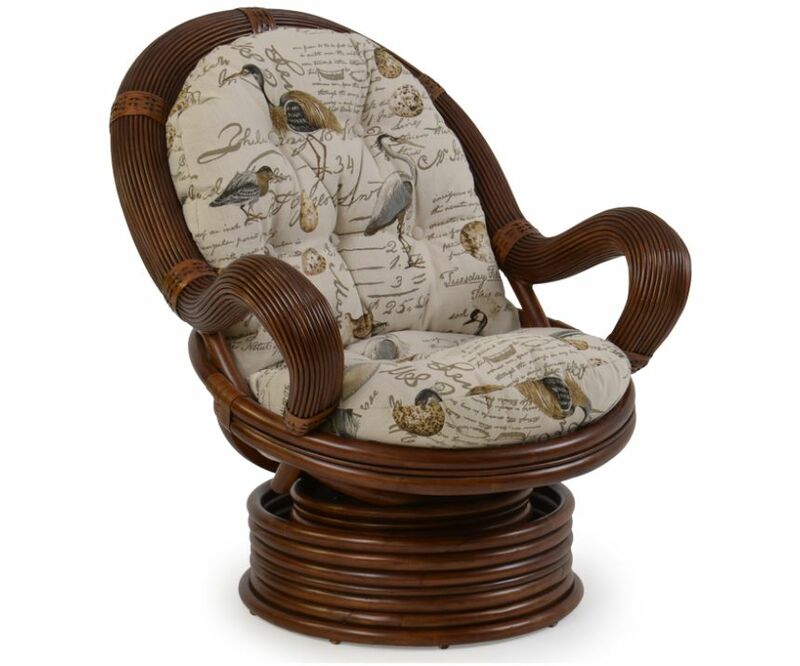 Boasting a solid core and a tough exterior, rattan remains one of the strongest woods used to construct wicker furniture, far exceeding the performance of its bamboo cousin. 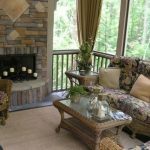 It is extremely durable and versatile, coming in a massive variety of natural colors that are sure to compliment living rooms, dens and sun rooms of all styles. 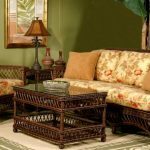 Best yet, most rattan sun room furniture requires little to no construction and very minimal upkeep to retain its beautiful appearance! 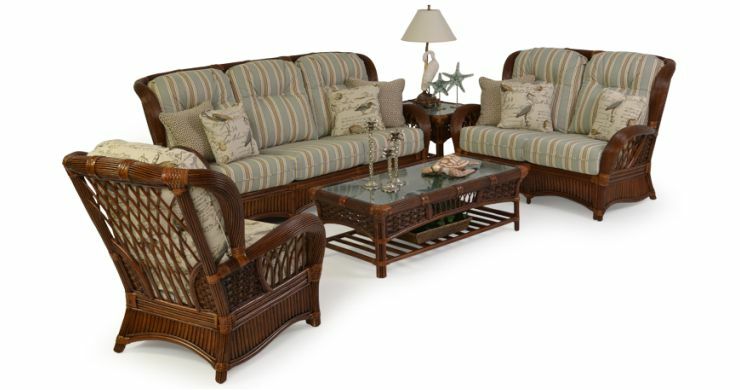 The Aruba Sun room furniture collection is a perfect example of natural rattan sun room furniture that can add a relaxed, tropical feel to any indoor space. 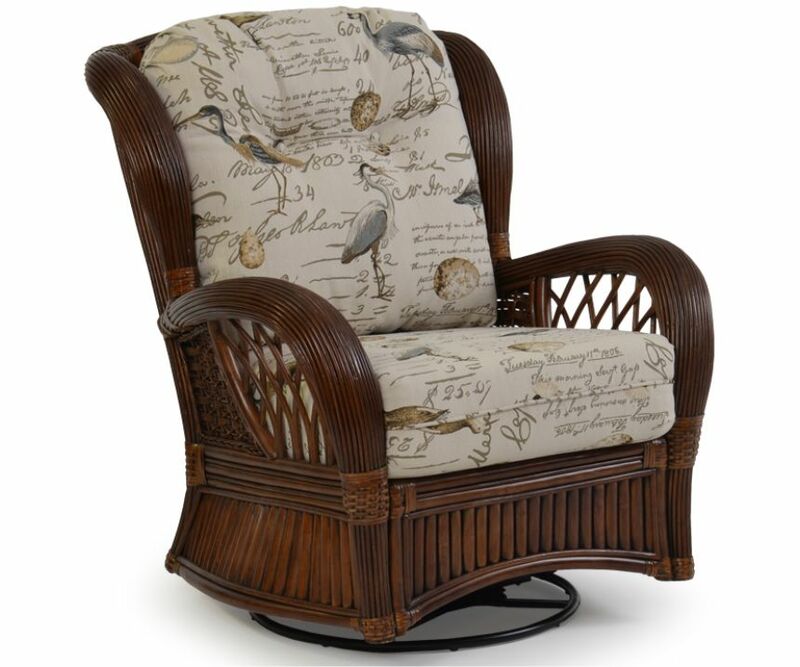 A huge assortment of plush, colorful cushions are available that can be used to give this delightful collection an extra pop of personality, from fun patterns to vibrant solids, and the solid weave of rattan provides a sturdy but comfortable commercial grade framework and construction. 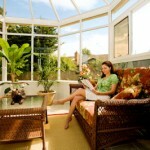 Whatever your space, this adaptable and expertly crafted collection of rattan sun room furniture is sure to suit your needs. 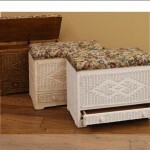 Just arrange, decorate and enjoy your little slice of timeless royalty!